OPEN EVERY SUNDAY FROM 12-5PM. QUICK MOVE-IN! Michael Harris Home at Kings Farm features Brand New Luxury Townhome with nearby parks, relax by the pool, shop dine at Village Center! 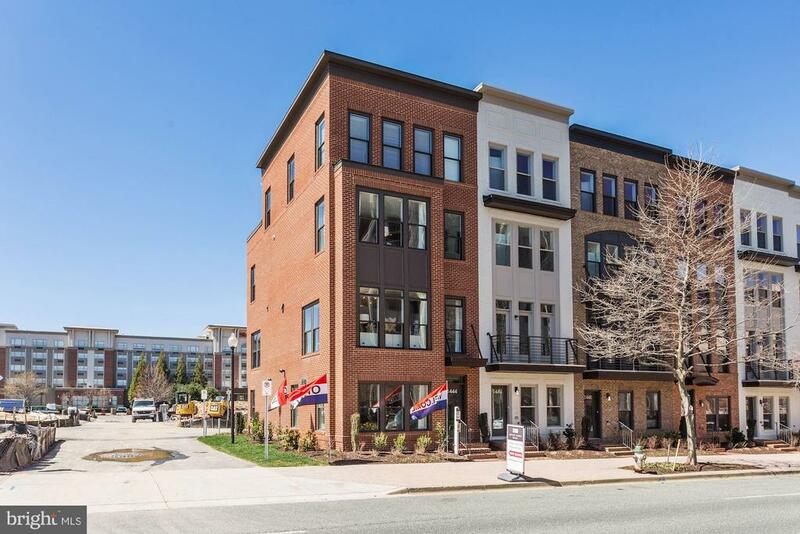 Chic 4 Level Mercer has brownstone style exterior, 2-car garage, 1800sq ft with spacious, open airy plan, upscale finishes, main level terrace roof top deck. Go to Model at 1444 Piccard Dr. Photos are of model are not of this townhome. Share this! Send MDMC652792 to a friend/agent: From: To: Comments Spam quiz: What is ?